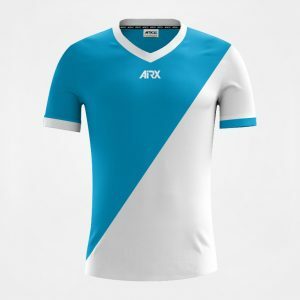 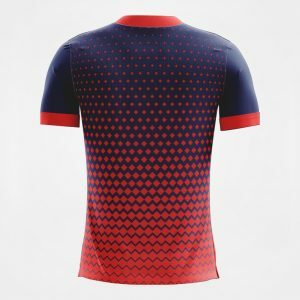 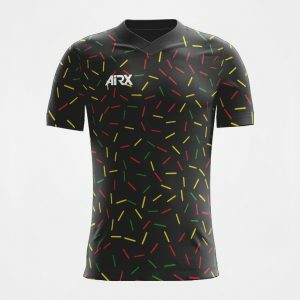 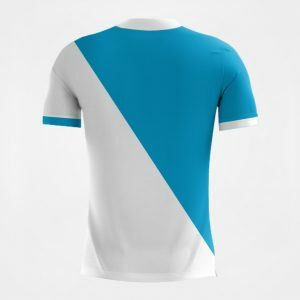 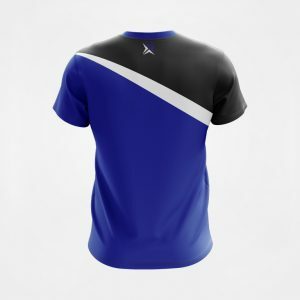 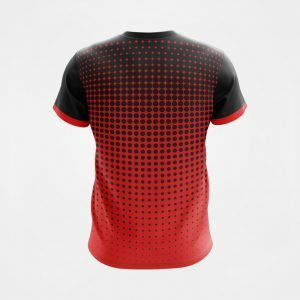 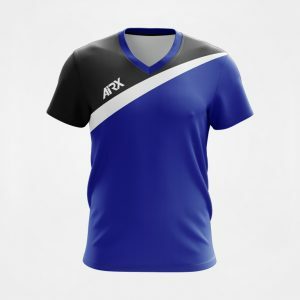 Design your own custom T-Shirts online using our 3D Kit Builder tool. 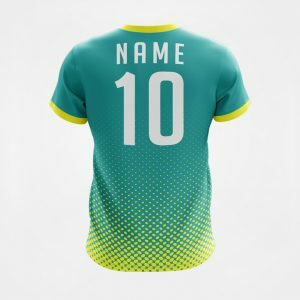 Try it now, and see how easy it is to bring you design to life! 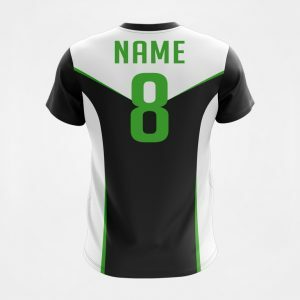 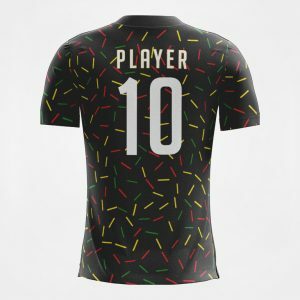 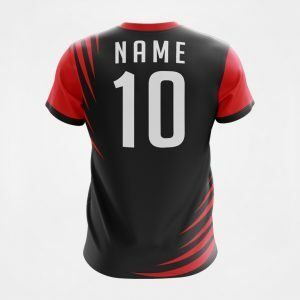 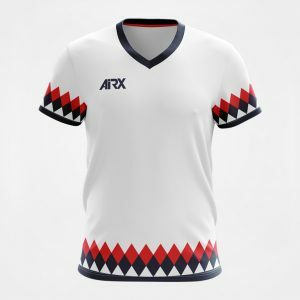 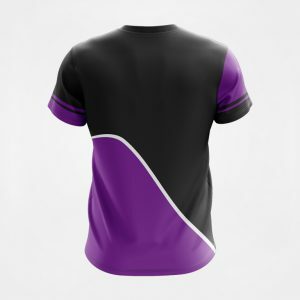 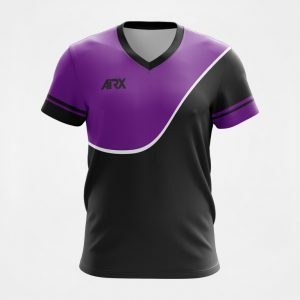 After choosing a design, you can then add as many embellishments as you like, such as logo’s, text, and names, all included in the price, and with no setup fees! 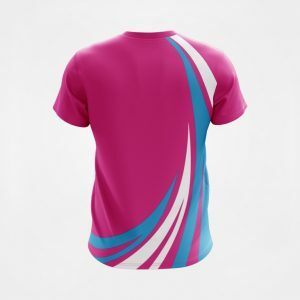 We have a selection of over 50 colours you can choose from to customise your design. 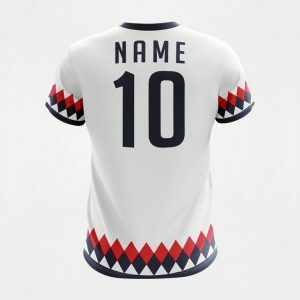 Don’t see a design you like? 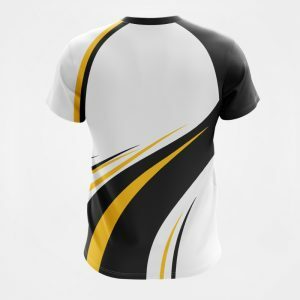 Send us a message, and we can help create your dream design. 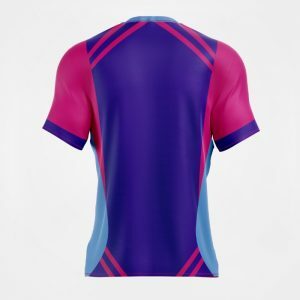 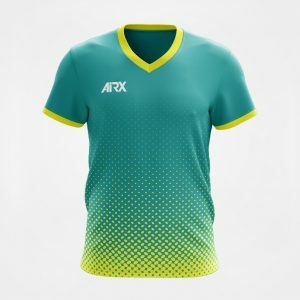 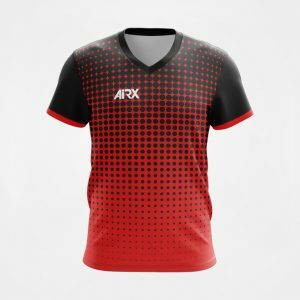 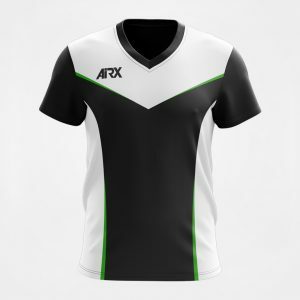 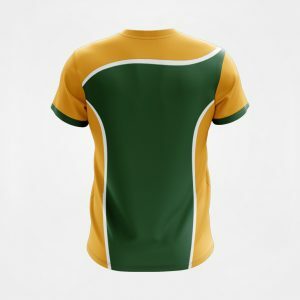 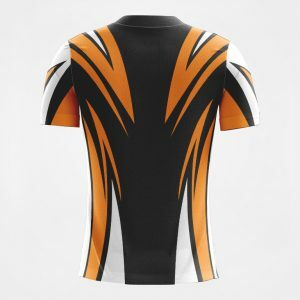 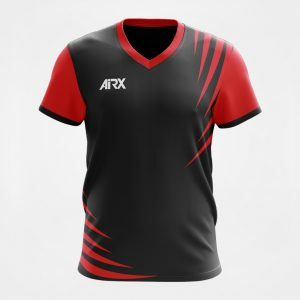 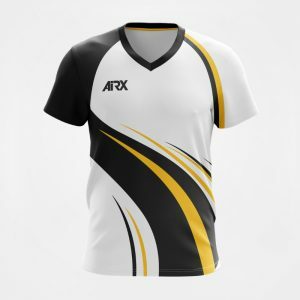 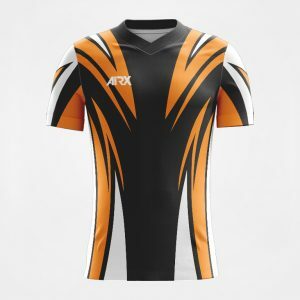 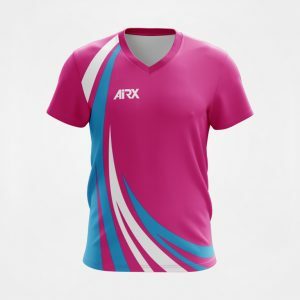 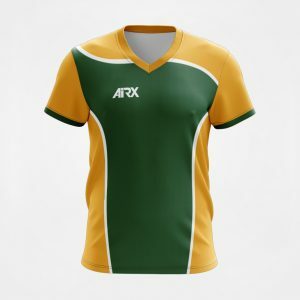 Sublimated T-Shirts are lightweight and comfortable, perfect for Sports Teams, Schools, and even Businesses. 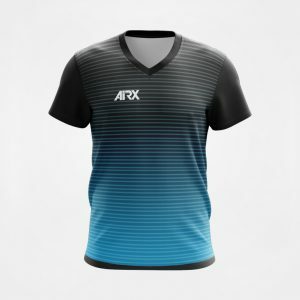 Don’t wait any longer, get started designing now!